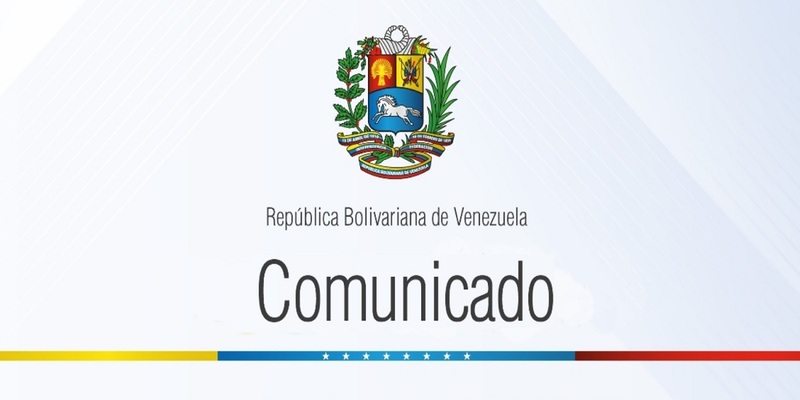 The President of the Bolivarian Republic of Venezuela, Nicolas Maduro Moros, on behalf of the Venezuelan Government and People, categorically rejects the atrocious decision to deprive Australian-Ecuadorian citizen Julian Assange of the right of diplomatic asylum, as well as his subsequent arrest in London, clumsily and shamefully executed by British police officers. Julian Assange is a persecuted politician of the US Government. His crime has been revealing before the world the darkest and most criminal face of the “Regime Change Wars” perpetrated by the US imperialism and, in particular, the massive assassinations of civilians and blatant violation of human rights in Iraq. Julian Assange is an activist for freedom of information and speech, a universal right of humanity. His ominous bringing to justice and potential extradition to the US is a shameful dishonor to his human rights and International Law, putting his life at imminent risk. His arrest by the police in a diplomatic place, as if he were a criminal, is a serious violation of the constitutional rights of a citizen who has been granted Ecuadorian citizenship and, as such, enjoys full rights. Venezuela joins the million world voices and consciences that demand the British Government respect for Julian Assange’s integrity and human rights. Julian Assange must not be surrendered to the USA. His life is threatened in that country due to a rigged legal process. In fact, charges against him have not yet been revealed and there is a clear intention to end his life. Out of respect for the right of asylum and international Law, Julian Assange must be freed immediately; his life and integrity must be protected and respected.